Virginia’s emergency rooms are seeing a dramatic spike this year in the number of patients seeking treatment for heroin overdoses, state data shows. 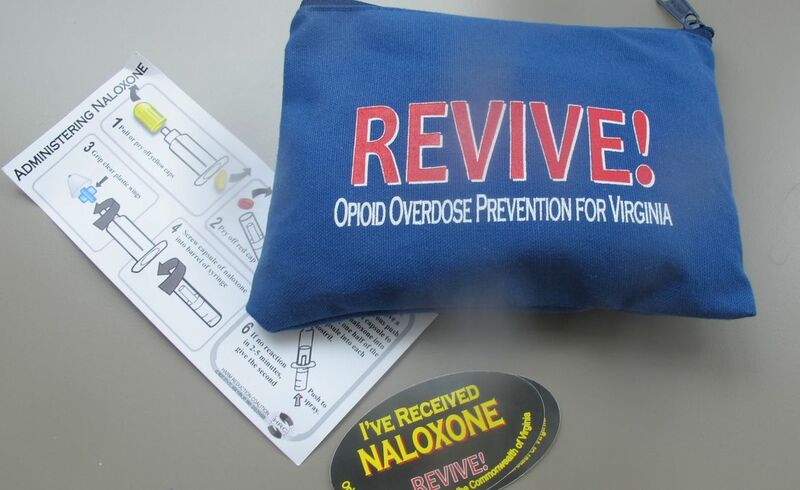 The state’s emergency departments reported nearly 500 visits in the first four months of 2016 with unintentional heroin overdose as the primary complaint or diagnosis at discharge, according to data provided to The Associated Press data the Virginia Department of Health. That’s roughly two-and-a half times the number of emergency department visits for heroin overdoses reported over the same period last year. 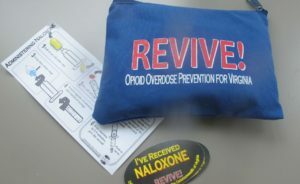 The actual number of emergency room trips caused by heroin overdoses is likely much higher than reported because patients often will say only that they are suffering from overdose and won’t specify what drug they were using, said Emily Stephens, enhanced surveillance analyst for the Virginia Department of Health.